Jason Finucan started speaking about how he overcame the stigma of mental illness in 2006, only a year after bipolar disorder almost destroyed his life. He hasn’t stopped since. 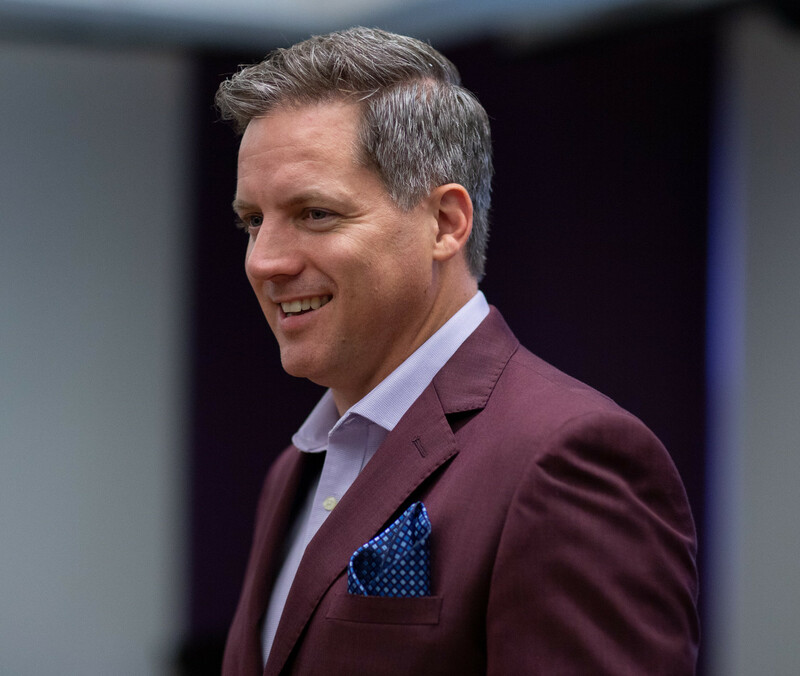 Over more than thirteen years, Jason has delivered hundreds of keynote addresses to thousands of attendees; his goal has always been to use his experiences to help others overcome stigma, and better manage mental illness in their lives. Jason’s keynotes, listed below, are offered as standalone addresses for corporate events, conferences and/or mental health awareness events. They can also be included as part of The StigmaZero Online Training Academy, either as a launch or a closing event. Jason Finucan is a gifted communicator and is able to convey relevant information on his personal experiences as well as mental illness and mental health overall. I consider Jason to be an inspirational and knowledgeable speaker in relation to mental illness and stigma. I was privileged to hear Jason present. Two things impacted me: his eloquence and the impact of his message. The stigma associated with mental illness is still so prevalent, yet Jason was able to transcend that in a simple and effective way. 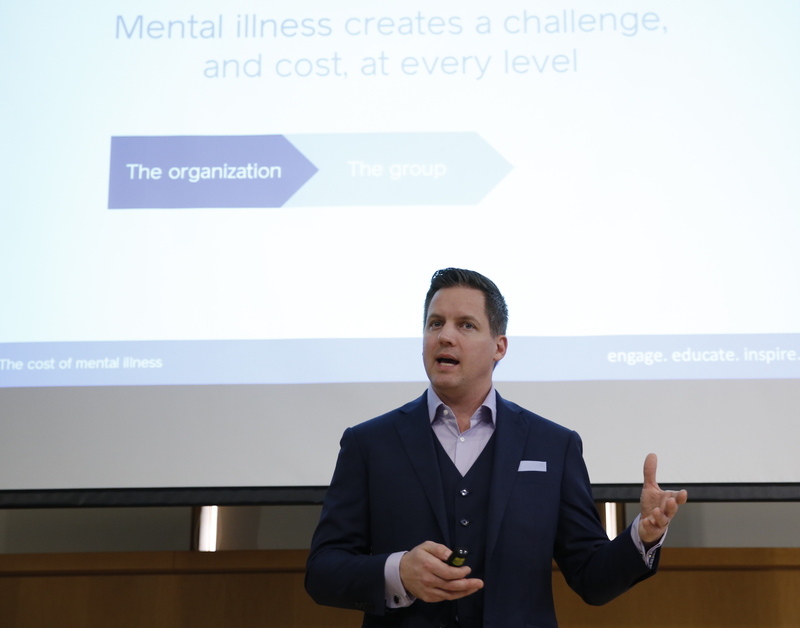 Jason is a dynamic, engaging speaker; we were lucky to have him present on workplace mental illness for our Jim Pattison Group HR Conference. His keynote was very lively and energizing, and the material truly resonated with our delegates. His expert advice on this important topic included clear, actionable tips on how to implement these valuable strategies. In this keynote, Jason’s expert storytelling abilities are on full display as he shares his battle with mental illness at home and in the workplace. As well, he illustrates how having a major physical illness as a boy (a heart defect requiring open-heart surgery) helped him to overcome stigma in his late twenties. 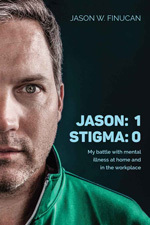 This powerful and moving keynote includes some of the stories Jason shares in his book, Jason: 1, Stigma: 0 – My battle with mental illness at home and in the workplace. 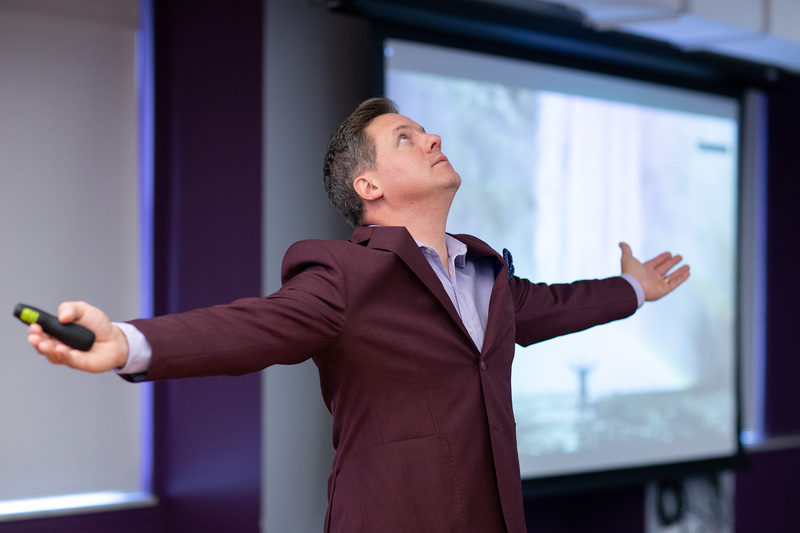 In this keynote, which offers some of the content found in The StigmaZero Online Training Academy programs, Jason explores the role both empathy and emotional intelligence (EI) play in the battle against mental illness stigma in the workplace. Often-overlooked, EI is a vital skill for employees and managers to develop – and unlike IQ, EI can be improved. Organizations worldwide are realizing the crucial role that culture plays in the health of their workplaces. 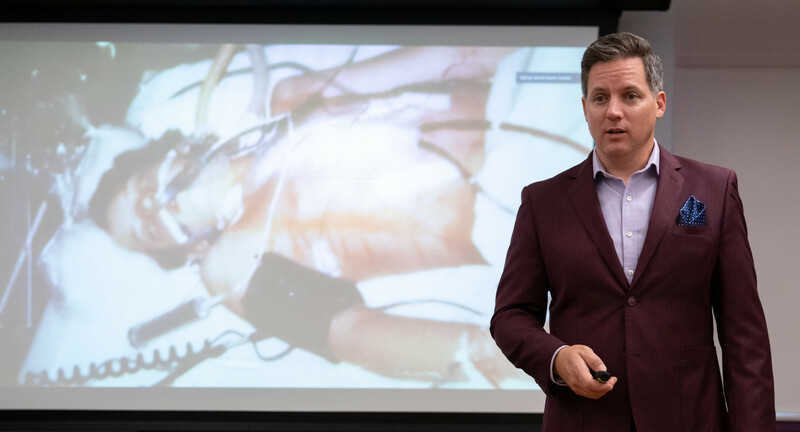 After 13 years as an advocate for ending mental illness stigma in workplaces, Jason has developed a deep understanding of the role stigma plays in creating an unhealthy culture. In this keynote, Jason shares the many strategies, tools and tips he’s learned so that you can lead a culture change in your workplace.